What – and who! – to expect from London Fashion Week | HELLO! 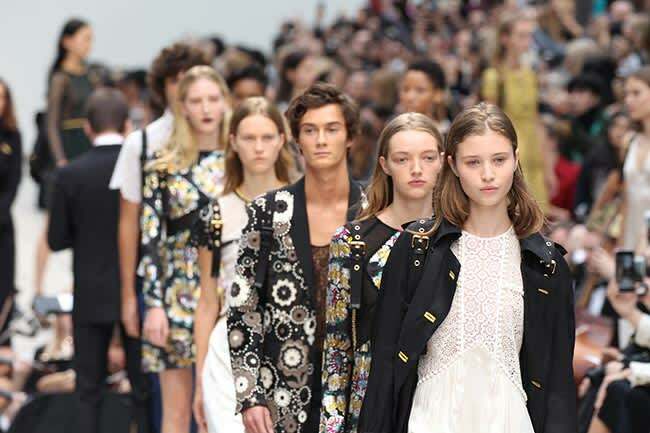 The fashion week spotlight moved to the British capital as London Fashion Week kicked off on Friday. Fashion designer Julien Macdonald also pulls a starry crowd – but can we expect an A-lister this season? In an exclusive interview with us for our #HFMFashionSpin, Julien revealed that although Beyoncé is unable to come due to her tour dates (shucks! ), Kim Kardashian is a big fan of the brand – as is Emily Ratajowski, who recently hit headlines after wearing his dress to Venice Film Festival… Stay tuned! 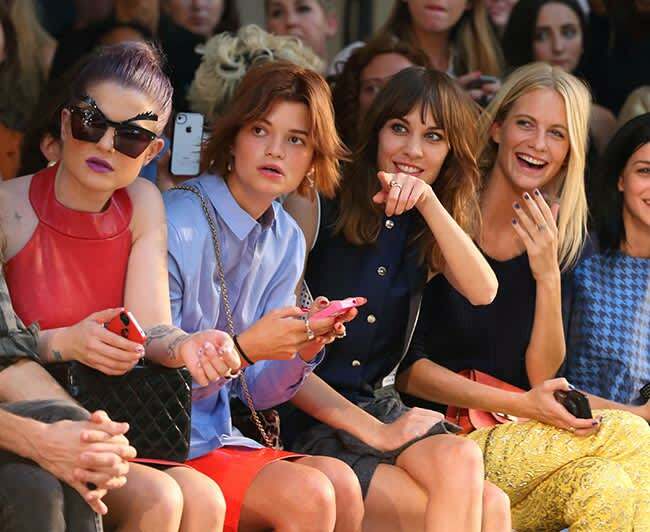 Henry Holland’s show, also on Saturday, always has a cool girl gang sitting front row – think Alexa Chung, Daisy Lowe and Pixie Geldof. We’re also excited to see what the designer has in store this season! Versus Versace returns to London! Versus Versace is returning to London Fashion Week after several seasons showing in Paris. Since Anthony Vaccarello departed the Italian label, we’re intrigued to see if the Spring/Summer 2017 collection will live up to the success of past seasons. We’re also intrigued by the potential front row – last year we spotted Kate Moss’s little sister Lottie and singer FKA Twigs. British brand Burberry will present its first ever consumer-facing runway show on Monday – both womenswear and menswear collections will be available to buy after the show. Burberry’s front row is also, arguably, the most star-studded of London Fashion Week – we regularly see Cara Delevingne, Kate Moss and top sports stars including Andy Murray in attendance. Maybe we’ll see some Olympians this year! 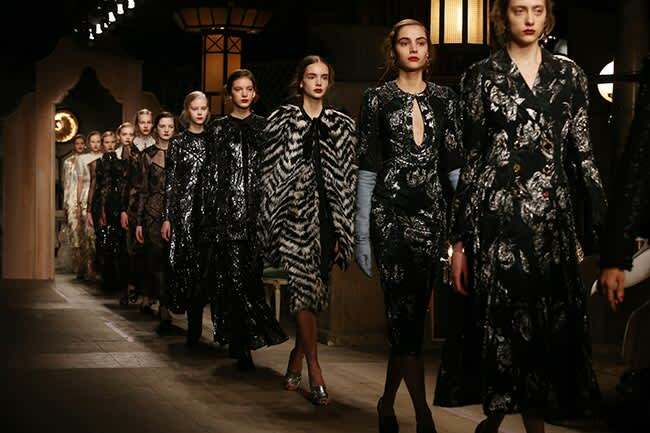 Erdem always sends beautiful, expertly crafted confections down the runway, but there will be more of a spotlight on the Canadian-born designer this season – with the Duchess of Cambridge’s Canada tour just days away, she is expected to wear some of his designs. Will we see some potential tour outfits on the runway?